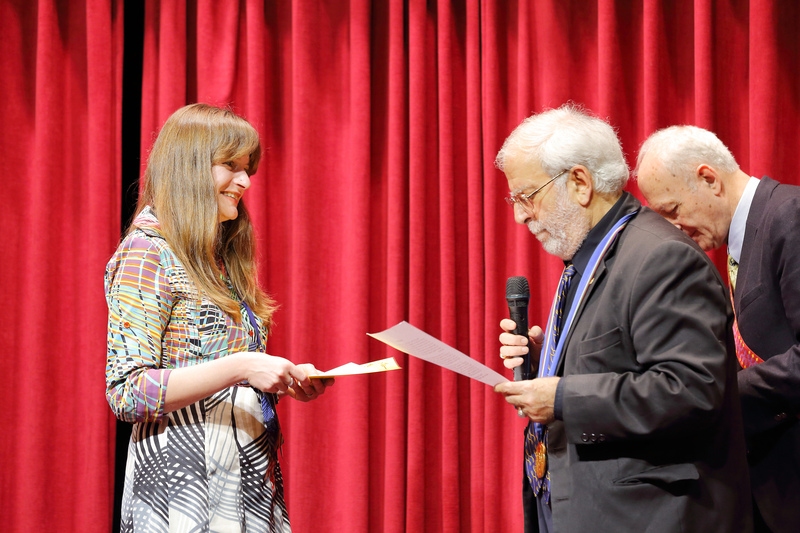 CDAC Academic Partner Eva Zurek (University at Buffalo) won the "2014 Prix d'Incitation Scientifique du Centre de Mecanique Ondulatoire Appliquee" (the "Promising Young Scientist prize of CMOA") award. This is an international award given to young scientists for outstanding achievements in chemistry and physics. It was awarded at the "Quantum Systems in Chemistry and Physics" conference held in Taipei, Taiwan. For more information on the award, click here.